Honeybee's Stamping Hive: 3 Awesome Specials in May from Stampin' Up! 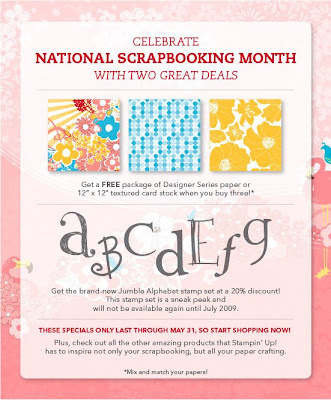 3 Awesome Specials in May from Stampin' Up! *Join the Stampin' Up! family for only $75 !! What's Big and Yellow and loved by all?